ActiveCare® for total peace of mind	£22 a month (gas, LPG) or £25 (oil) covers your Central Heating System, your Hot Water System and your Boiler should things go wrong. 24/7 cover with unlimited parts & labour on breakdowns on your central heating and hot water system including your boiler. 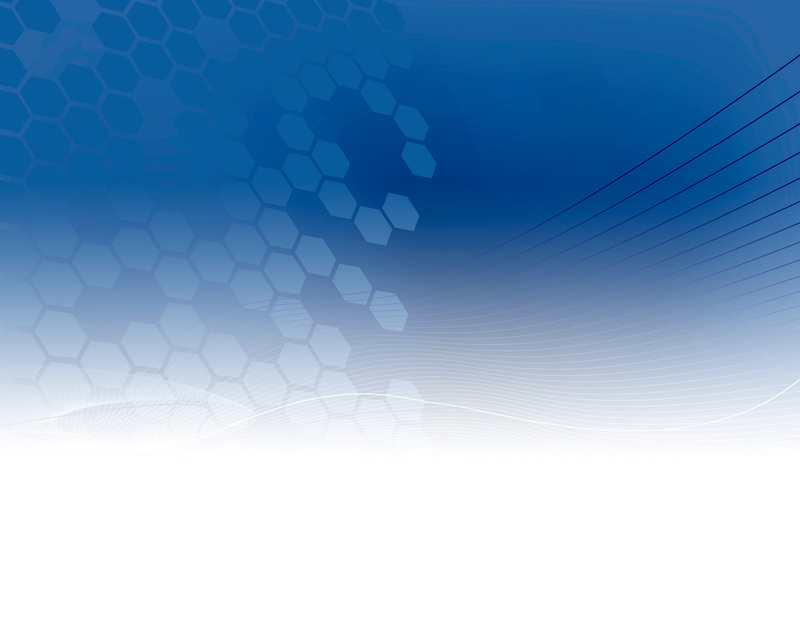 With ActiveCare® you’re covered	Gas, Oil or LPG boiler? Look no further than our ActiveCare® policy, from £22 a month we not only cover your gas boiler but your Central Heating and Hot Water system as well. 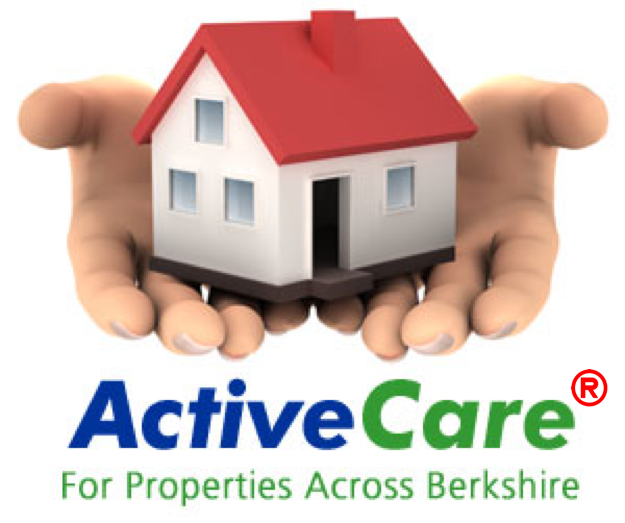 Landlords & Letting Agents	ActiveCare® can benefit you too. From only £22 a month for each property you are covered for unlimited parts & labour on breakdowns on the central heating and hot water systems including your Gas, Oil or LPG boiler, with same day callouts. £22 a month (£22 for gas or LPG, £25 for oil) covers your Central Heating System, your Hot Water System and your Boiler should things go wrong. ActiveCare®, worry-free breakdown insurance for your property’s central heating and hot water systems including your boiler, unlimited parts & labour. From just £22 per month, you are covered for same day callouts. 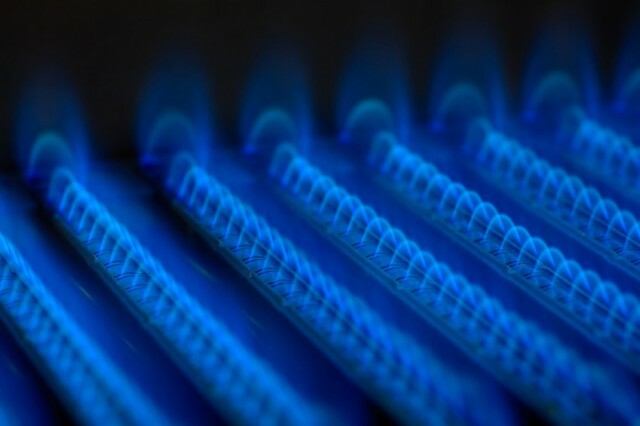 Your annual boiler and hob service comes free and we call you to book it. 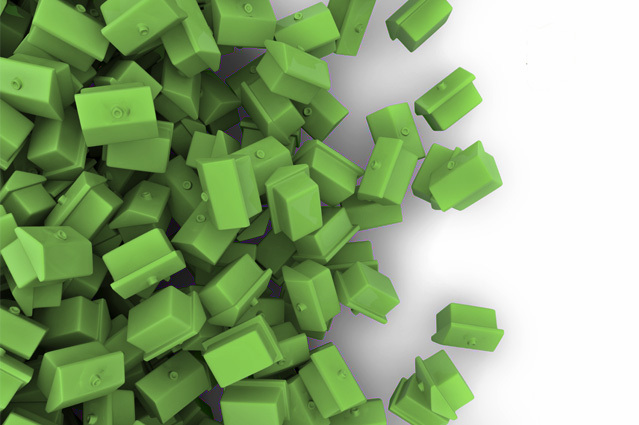 ActiveCare® helping Home Owners & Landlords to budget household expenses.